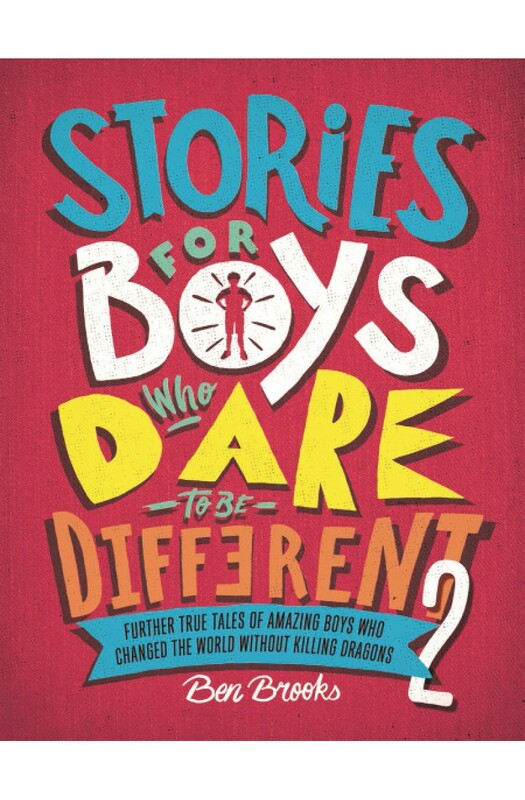 ***WINNER OF THE CHILDREN'S BOOK OF THE YEAR AT THE NATIONAL BOOK AWARDS 2018*** ***SUNDAY TIMES NUMBER ONE BESTSELLER*** Daniel Radcliffe, Galileo Galilei, Nelson Mandela, Louis Armstrong, Grayson Perry, Louis Braille, Lionel Messi, King George VI, Jamie Oliver... all dared to be different. 'This book can save lives. This book can change lives. This book can help to bring forth another..